Indigenous games and activities have a rich history as they have been passed down through generation by Indigenous Australians. Some games were also recorded by explorers, government officials, settlers, scientists and missionaries in the nineteenth century. 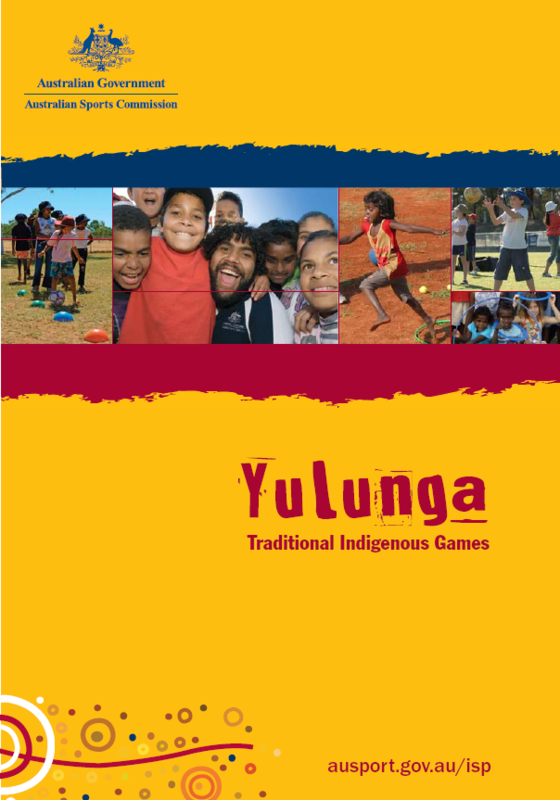 Yulunga Traditional Indigenous Games is a selection of games and activities from Aboriginal and Torres Strait Islander societies all around Australia. It provides an opportunity to learn about, appreciate and experience aspects of Indigenous culture. 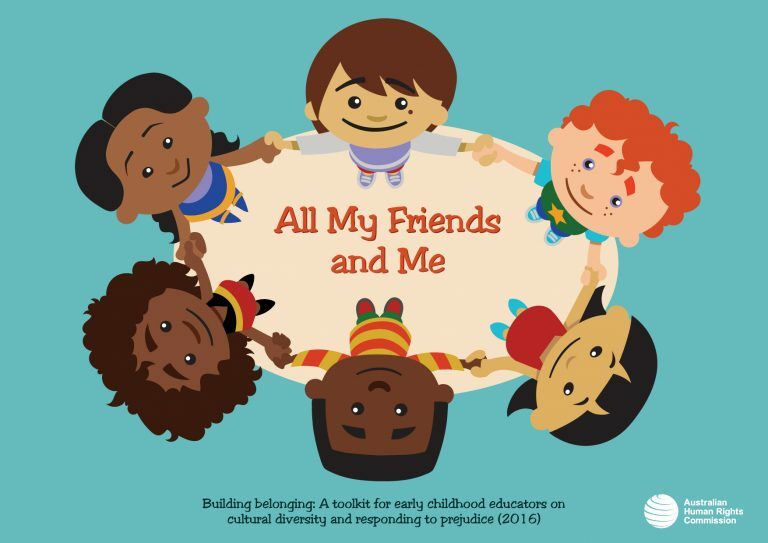 This resource is ideal for teaching the cross curriculum priority ‘Aboriginal and Torres Strait Islander histories and cultures’.